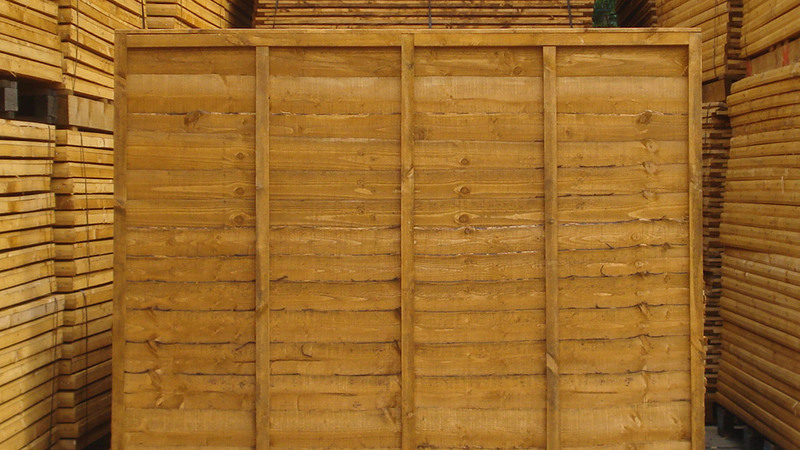 Supplied directly to the trade, including fencing contractors, timber and builders merchants, and garden centres, our panels are a high quality, heavy duty product. 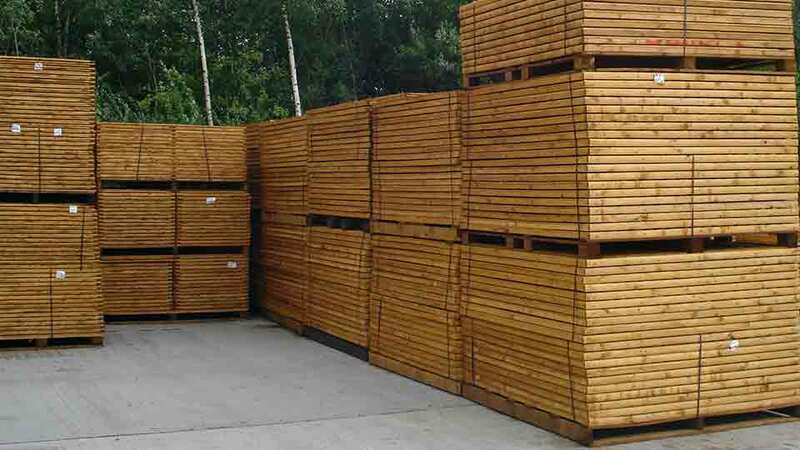 These are designed to suit all building, landscape and gardening projects, the supply of which is backed by our business ethos of timely delivery, as and when required, in the quantity and quality expected. Heavy duty panels made with featheredge boards and finished with bevelled weather/capping rail, sides and base framing. Top quality, robust panels, fully framed on both front and back with 3 central supports and finished with bevelled weather/capping rail, sides and base framing. Stock sizes for all panels are 6×6, 6×5, 6×4 and 6×3, whilst other bespoke requirments can be manufactured on request. A range of sturdy square trellis panels, closeboard and waneyedge gates are manufactured to match the fence panels. Trellis with a concave or convex finish is also available. 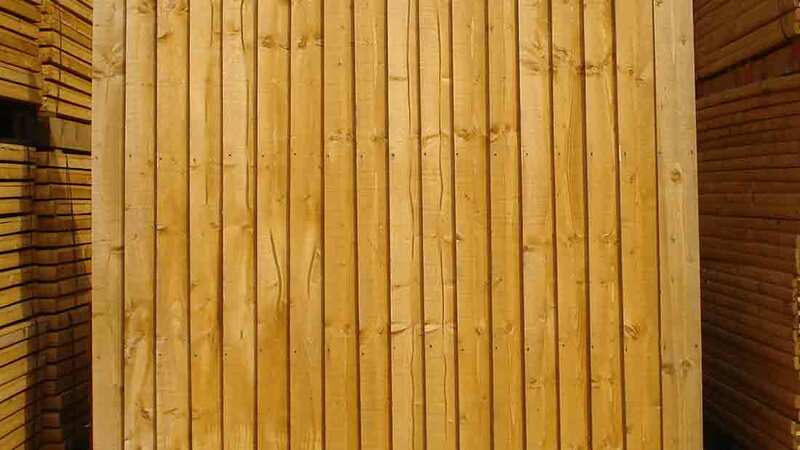 Timber or concrete slotted posts and gravel boards can also supplied as required. All panels, trellis and gates are available either pressure treated (green) or stained golden brown with a fungicide treatment, consistent with general demand.